Time for new releases! 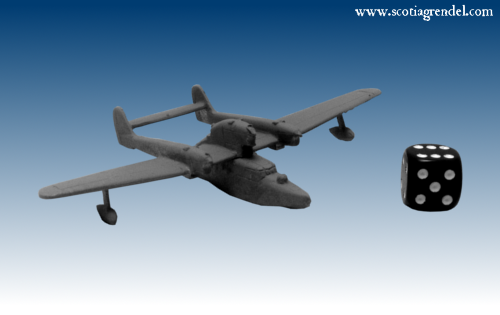 This month we prepare two planes for our 1/300 scale range, three models for Urban War range and two models from GFR range. So let's take a look on them. This month we have prepared two aircraft. BV 138 a World War II German flying boat and Farman F.222 a World War II French bomber. 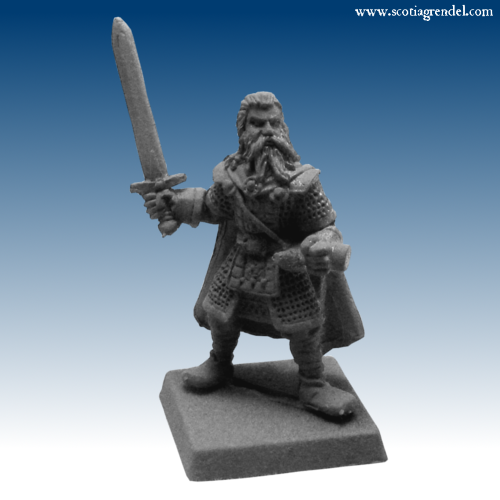 For Generic Fantasy Range we have prepared two packs. So, what will be next in March? 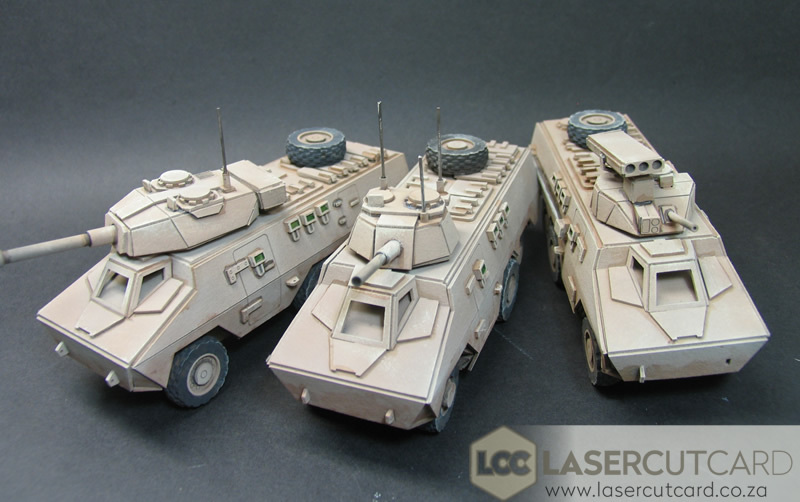 There will be another tree packs for Urban War, and some 1/300 scale terrain. 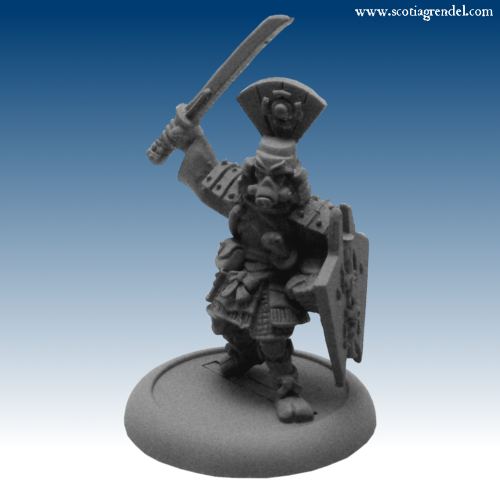 Join our forum and Facebook page, where we post more up-dates and pictures of up-coming miniatures. 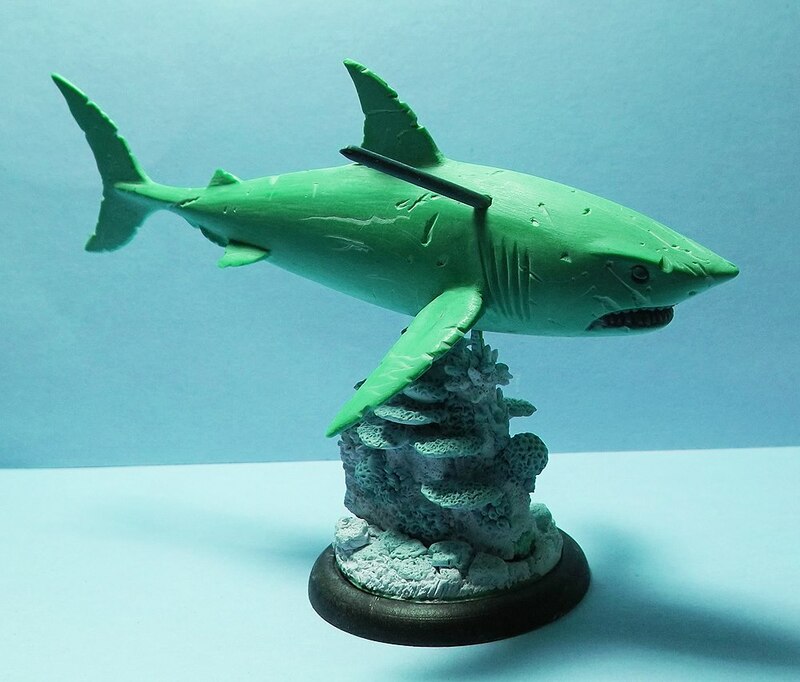 The Beast of Blood Reef cruises the shadowy depths, summoned by the Nereids in defense of their realm. 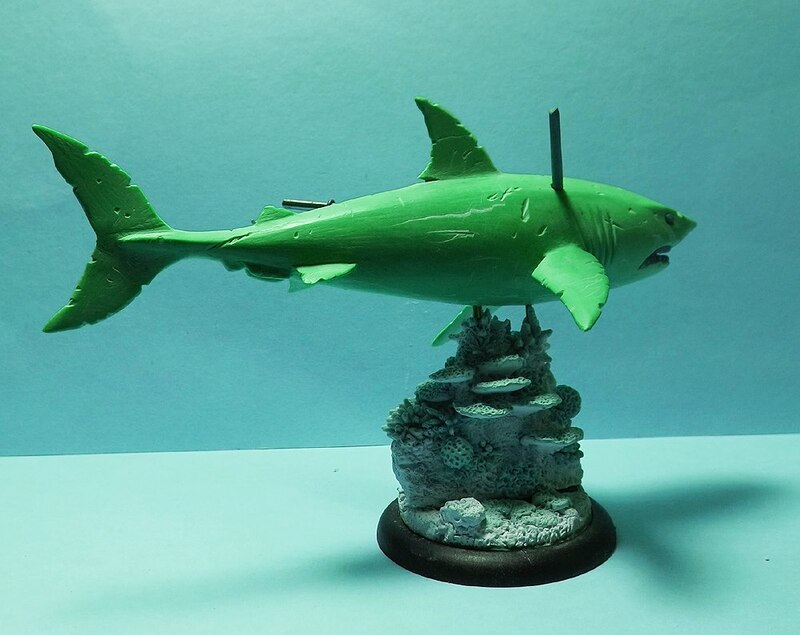 This massive, scarred shark was sculpted by Bob Olley and will be part of the upcoming Kickstarter, "Nereids of Blood Reef", which will include a new campaign supplement and miniatures for DeepWars and ShadowSea. It is slated to start in the next few weeks. 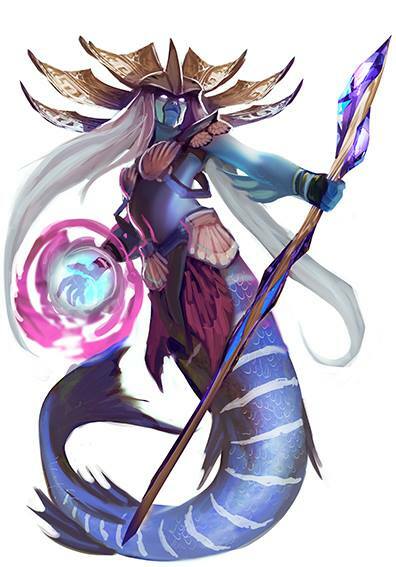 More info will be released, including concepts, sculpts, and rules, as we get closer to launching the project. 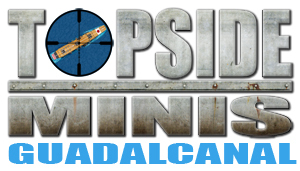 Update 7 has been posted on the Polyversal Kickstarter. Update 7 posts several photos from running 4 games of Polyversal at the Williamsburg Muster convention in Williamsburg, VA. All players were brand new to the system, picked the rules right up, and had a good time. 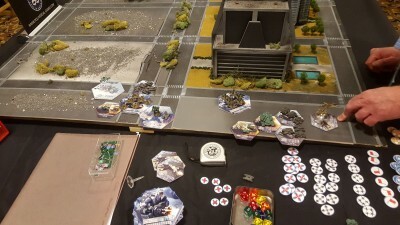 Collins Epic Wargames is working on a video that captures their raw first impressions of the game that will be posted later this week. 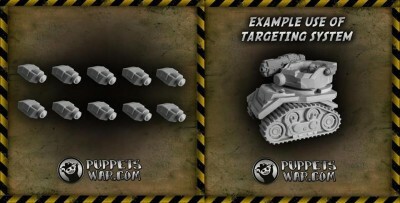 In addition, Update 7 adds 3 models to the basic boxed game contents- Typhark Tanks from Plasmablast Games. Finally, Update 7 removes Milestone Rewards and describes why they got the axe. 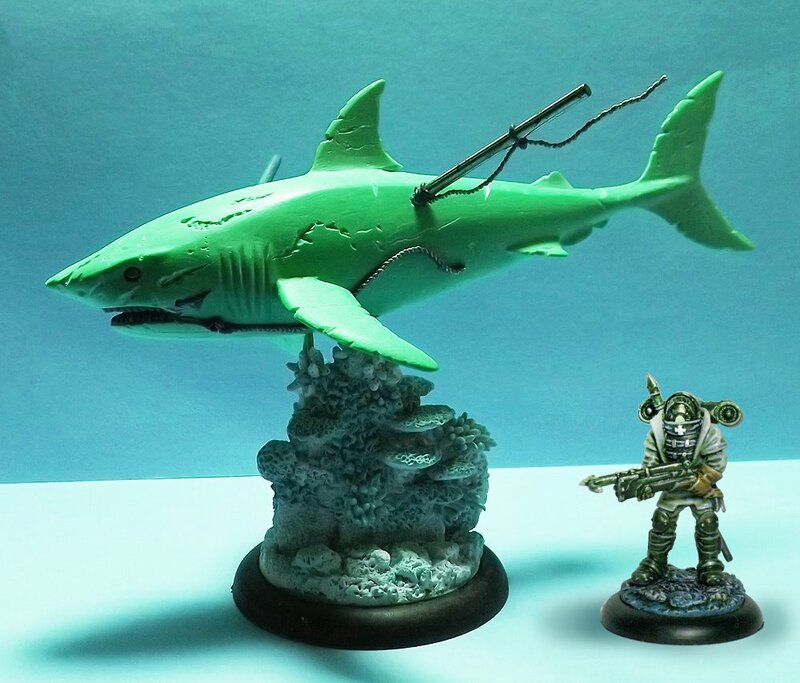 Next up however is the Battle Off Samar set featuring Taffy 3 and it's epic battle against the Japanese Fleet. This will be quickly followed by our Pearl Harbor set that will include most of the ships in the Harbor at the time of the attack. We will publish those OOB shortly. this time we are happy to present to you our troopers with Sturmgewehr 44 assault rifles. 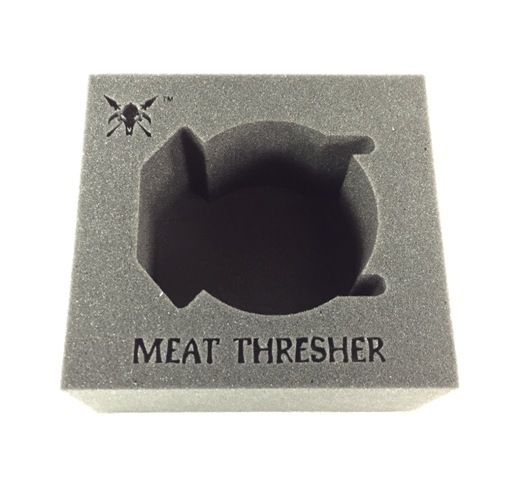 These will give you the option to replace men with Karabiner 98k in your squads. The weapon was planned as "MP 43" (for Maschinenpistole or machine pistol) but was renamed "Sturmgewehr" (assault rifle) for propaganda purposes. The Sturmgewehr was perceived as versatile and effective in combat. Yet, late war production problems did not allow to equip the German infantry formations completely. The three figures bear a Sturmgewehr each. While the first shooter is firing from a firm standing position, the second man is reloading. He has already stuffed the empty magazine in his webbing as he opens a pocket to grab a new one. The third trooper is sprinting to reach cover. To not hinder movement he holds the weapon in one hand as German regulations dictated. 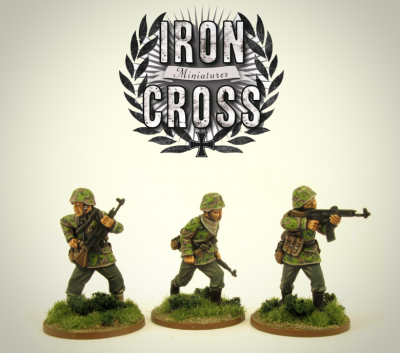 The three figures will be available for 7,90 € on our web shop in a few weeks. 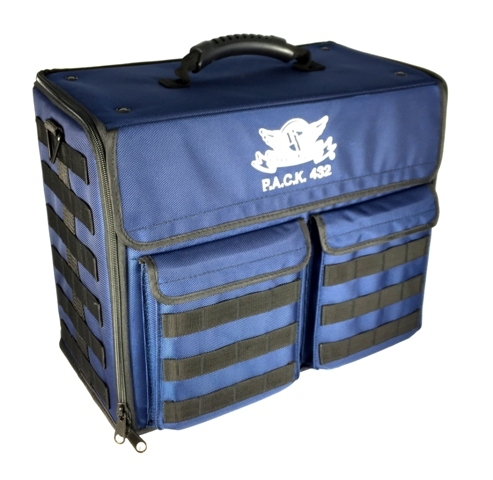 Limited Edition Blue and Red PACK 432s have just landed. 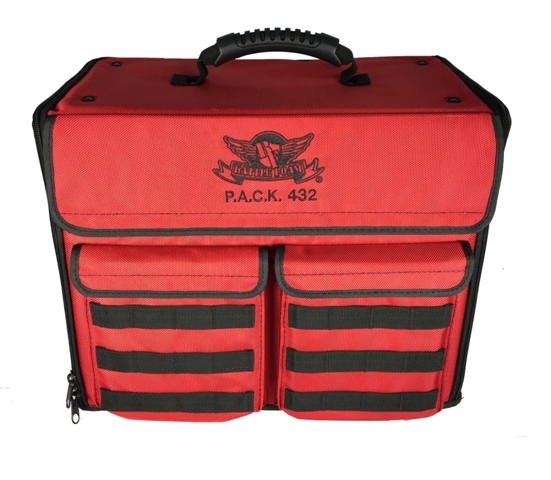 Follow the link to grab yourself a Blue or Red PACK 432 before they are gone. 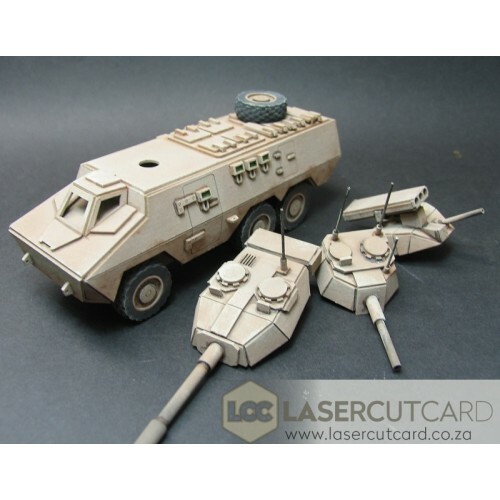 LaserCutCard has released three turret options for its vehicles. 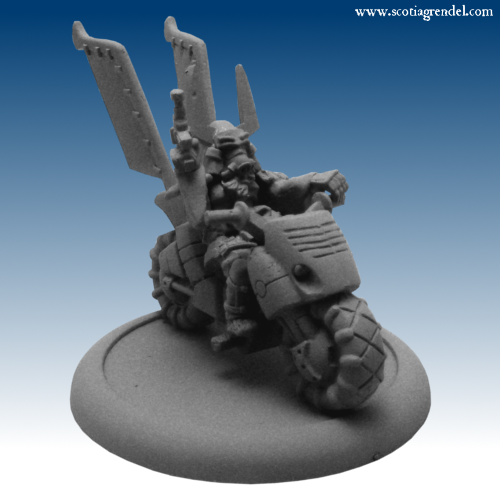 These can be bought as add-ons to kits or on their own. 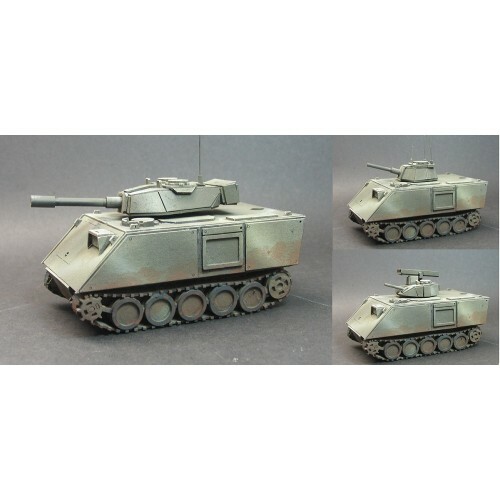 The turrets are compatible with the M113 APC and the Ratel 90. 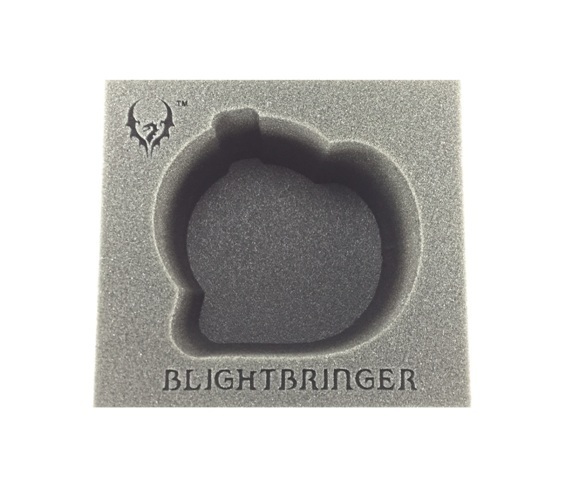 They cost $3.95 on their own or $2.95 to add on to a kit.